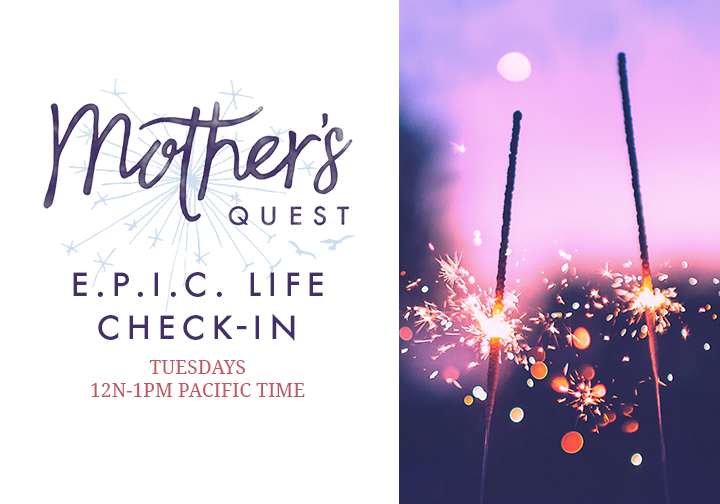 Hello and welcome to this special episode of the Mother’s Quest Podcast which I’m releasing just days before the March for our Lives. On March 24, 2018 the kids and families of March For Our Lives will take to the streets of Washington DC, and around the country, to demand that their lives and safety become a priority and that we end gun violence and mass shootings in our schools today. To help light the way, I reached out to Gloria Pan, who currently serves as the National Campaign Director for Gun Safety for the grassroots advocacy organization MomsRising. A public interest advocate and Internet communications strategist, Gloria also leads the organization’s member engagement, rapid response and mobile actions initiatives, as well as the #KeepMarching project. In our conversation, Gloria shares about her upbringing in an Asian-American immigrant family, the impact of her mother’s experience working in the UN during the Women’s Movement, and whether the idea of living an E.P.I.C. 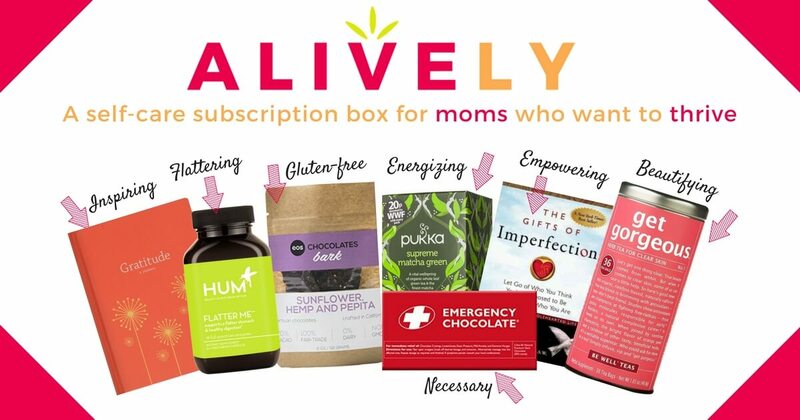 life is relevant for MomsRising mothers, many of whom are struggling to meet basic needs. We delve into the E.P.I.C. 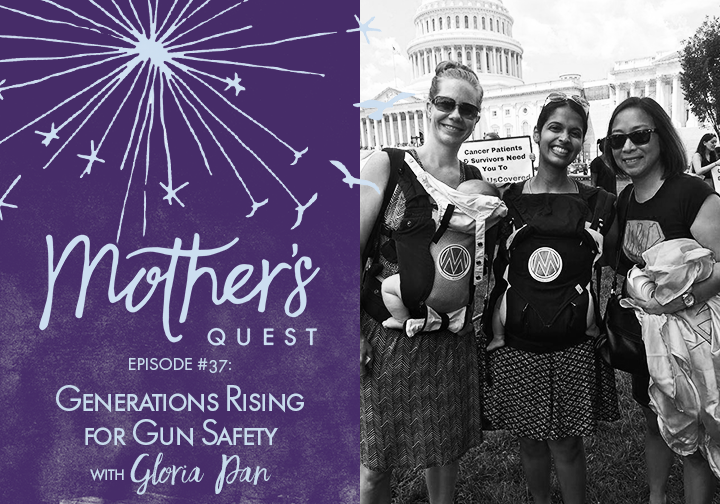 guideposts from the lens of gun safety advocacy, explore the ways in which we can broaden our lens to make that advocacy intersectional, and Gloria gives us specific actionable challenges to get involved and make a difference. One of the most impactful moments of the interview for me happened when we talked about the young people of Parkland, and Gloria shared her unwavering belief that those young people would use their privilege to shine a light on their peers who’ve been organizing for the Black Lives Matter Movement, for gun safety in their communities of color, disproportionately and daily impacted by gun violence. The moment brought me to tears, because I really believed her…and sure enough in the days since that interview, those young people have been joining with students of color in Chicago and other urban areas, making their advocacy platform intersectional and building bridges where adults have failed to do so. I’ll be standing for all of that on Saturday at the March for our Lives and as I move through the advocacy challenges thoughtfully shared by Gloria and MomsRising in the days afterward. I hope you’ll join me. The power of using social media platforms as a tool for exploring issues with people of differing political opinions. Gloria’s E.P.I.C. 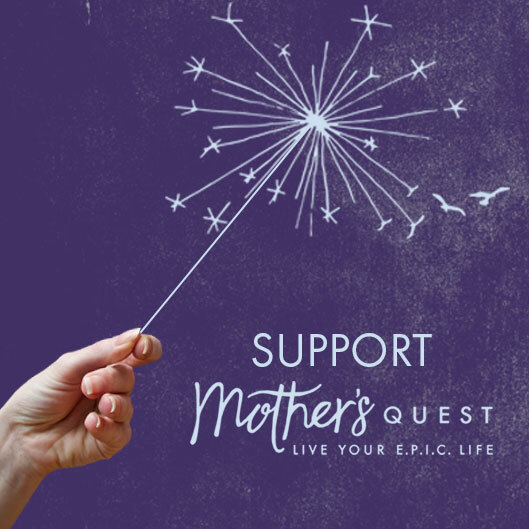 snapshot moment where MomsRising galvanized mothers, through a storybook campaign, to successfully fight against an Open Carry Law in Florida that would have allowed people to carry guns at Disney World. This is the first of a series of episodes I’m recording for the second season of the Women Podcasters in Solidarity Initiative. If you’re a podcaster and would like to join the Initiative and contribute an episode on the subject of Gun Safety, please visit www.womenpodcastersinsolidarity.com to join. 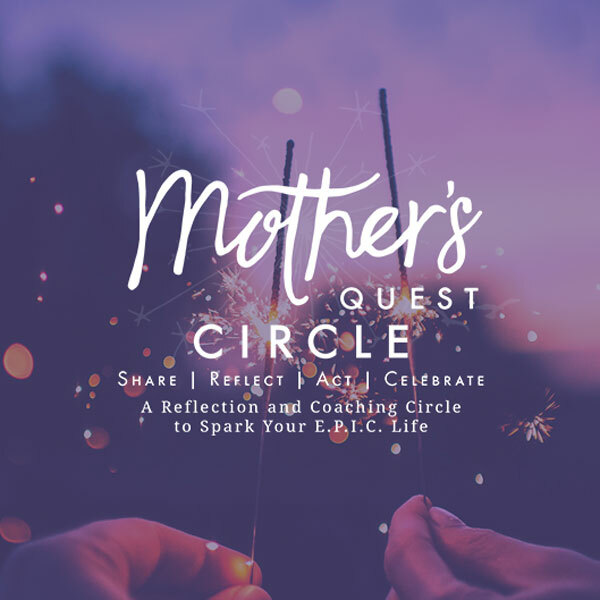 We’ll create connections within the Mother’s Quest community, reflect on how we feel along the E.P.I.C. 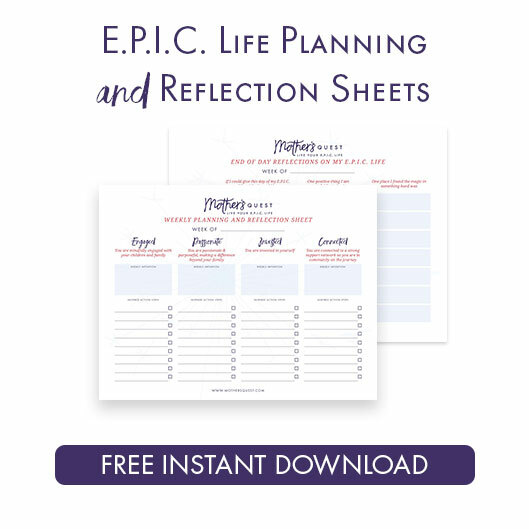 Guideposts this week, and set an intention for the week.